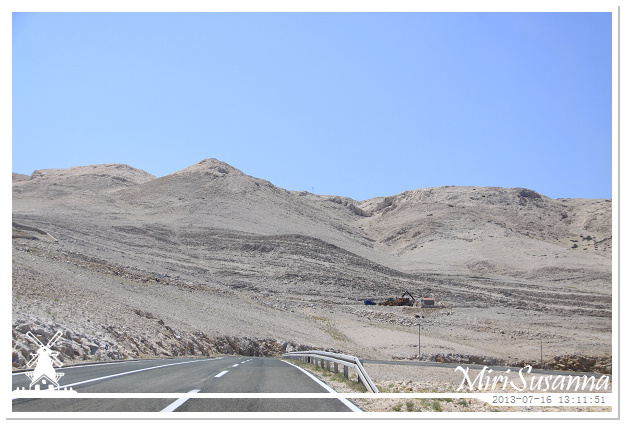 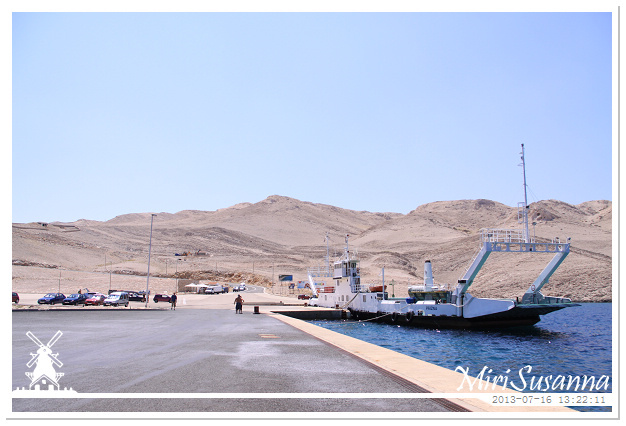 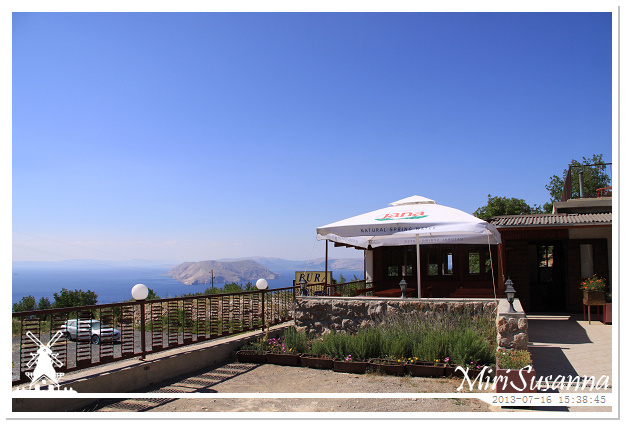 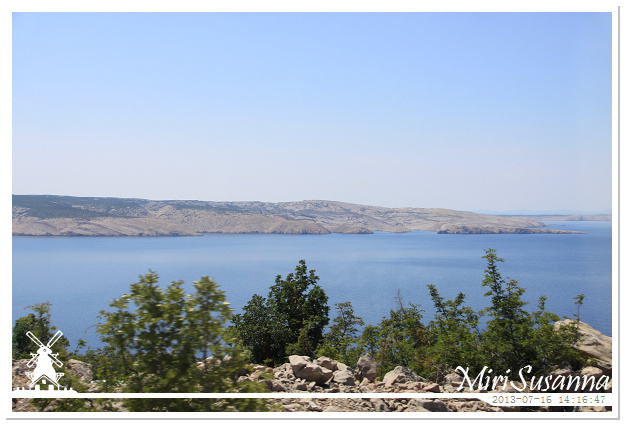 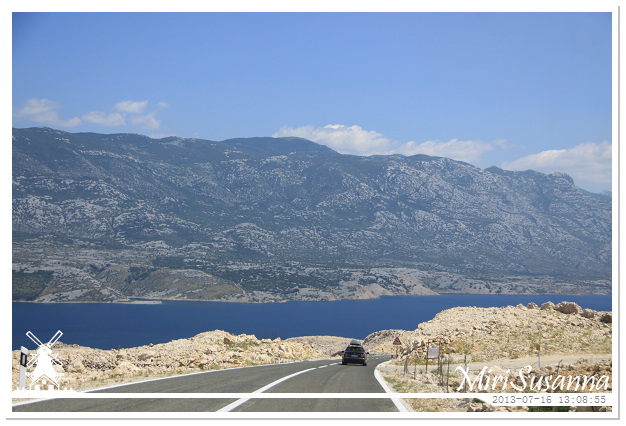 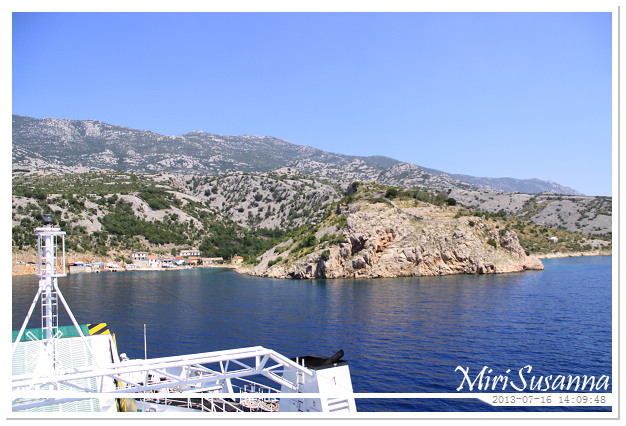 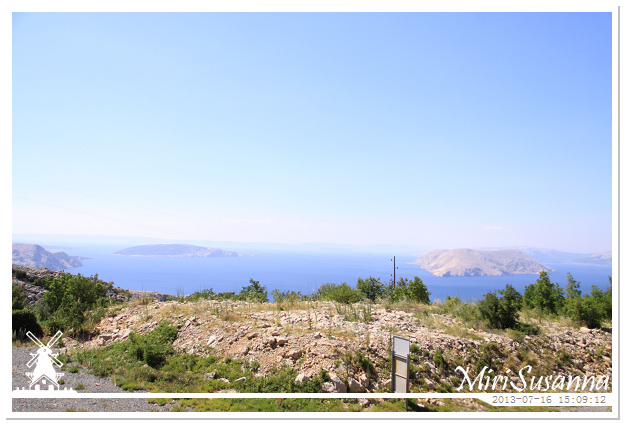 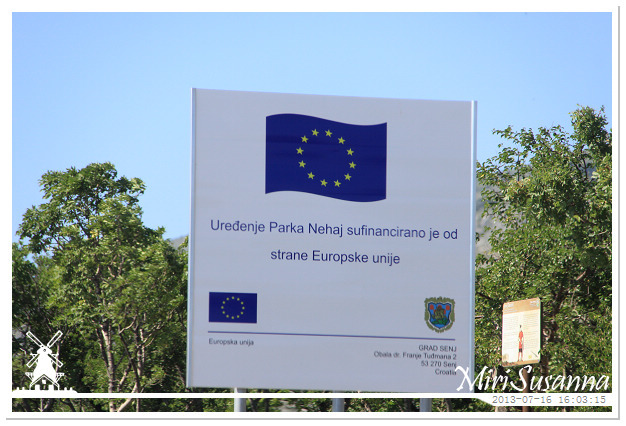 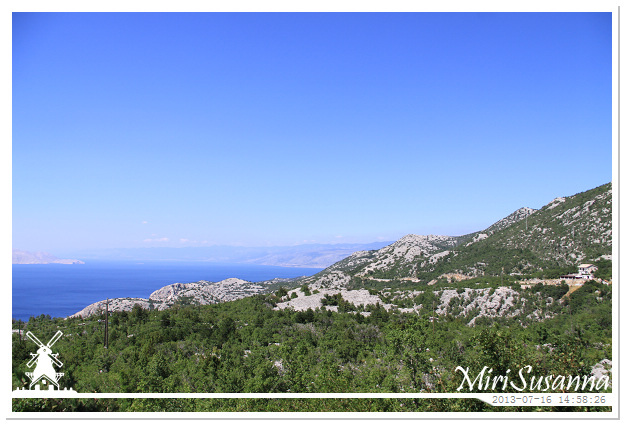 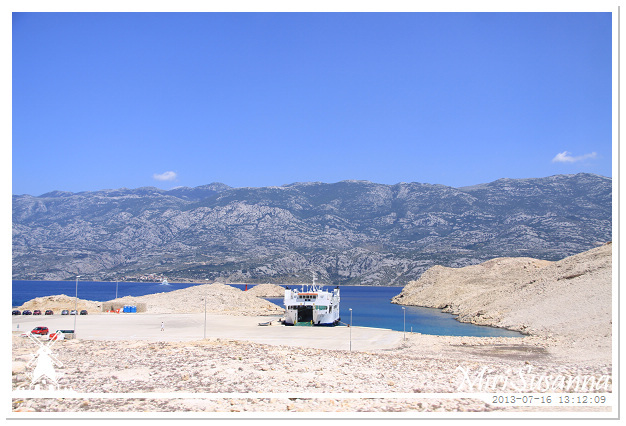 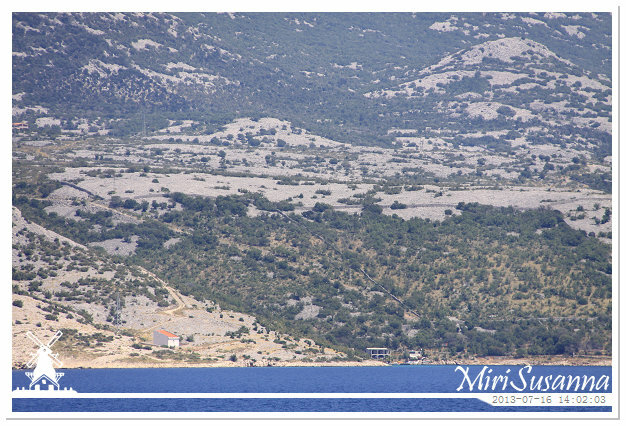 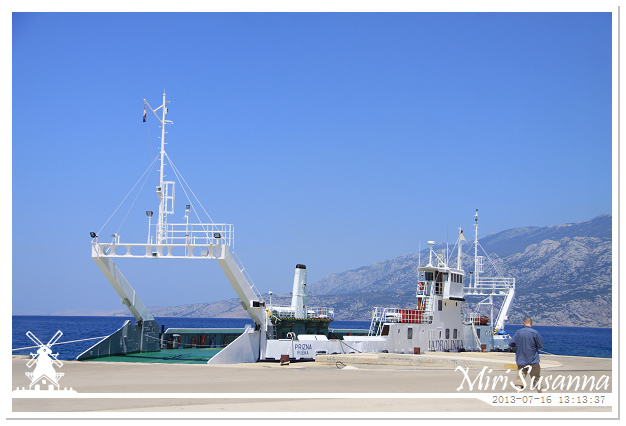 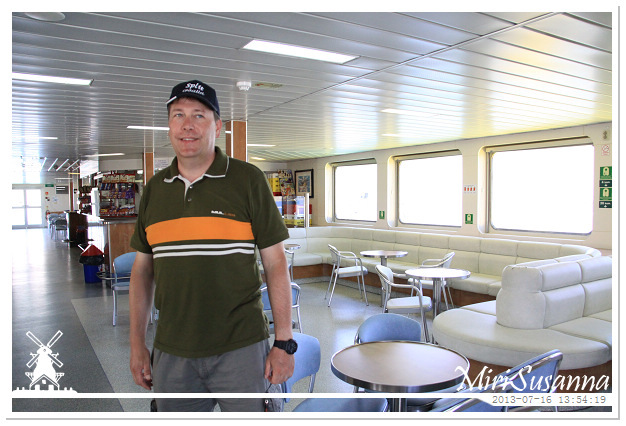 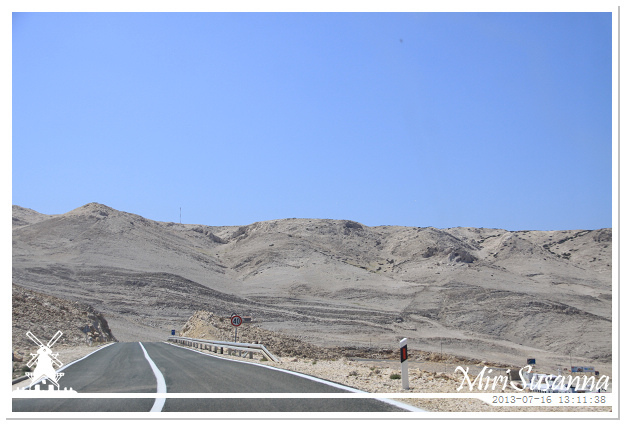 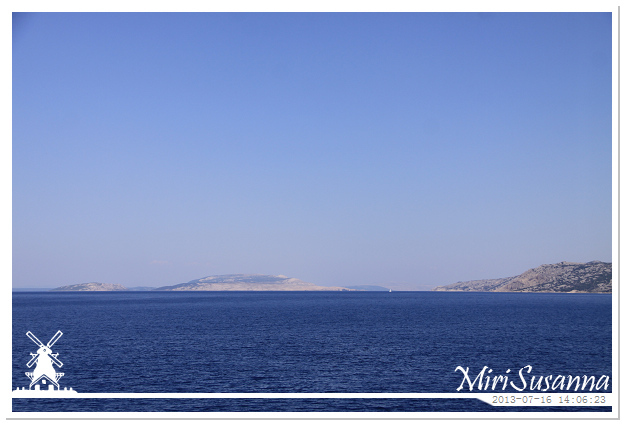 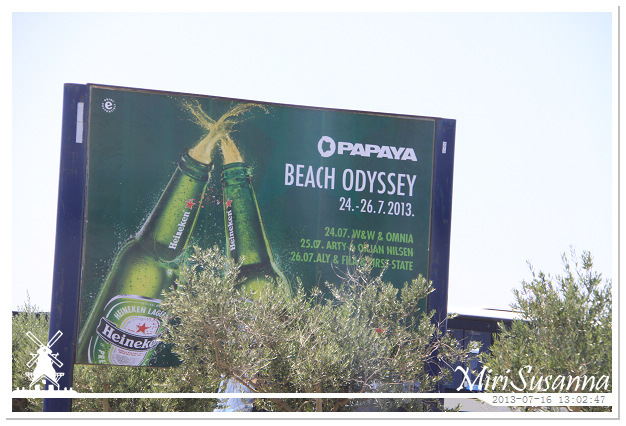 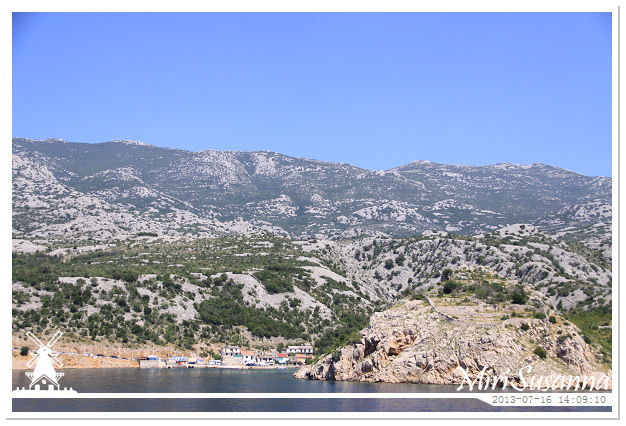 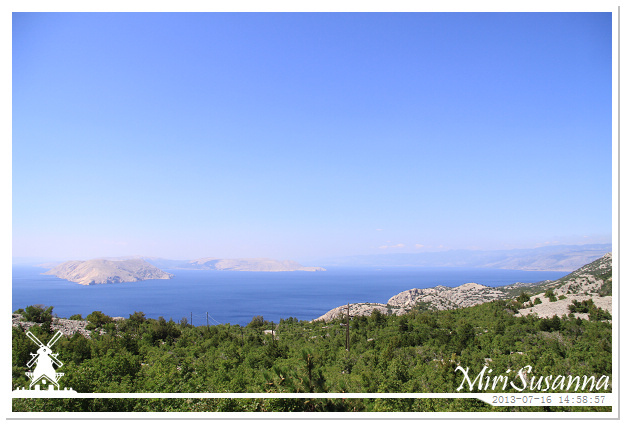 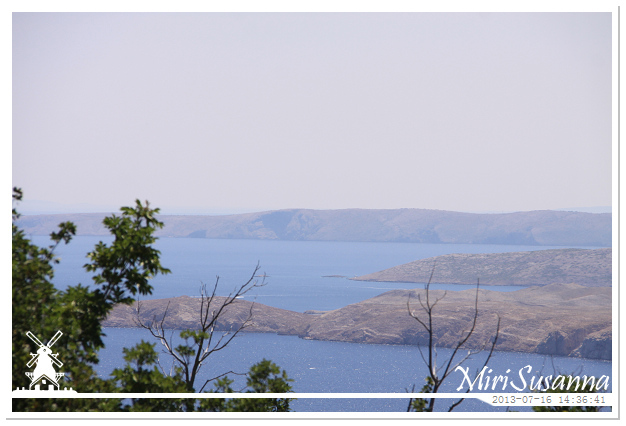 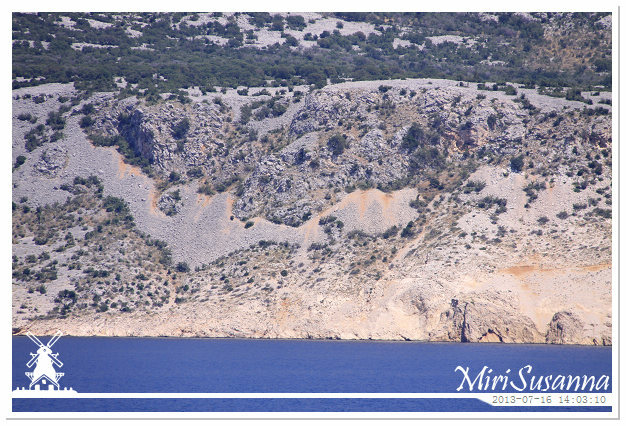 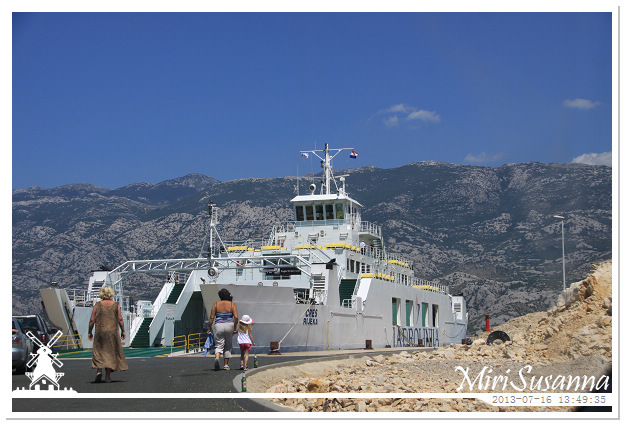 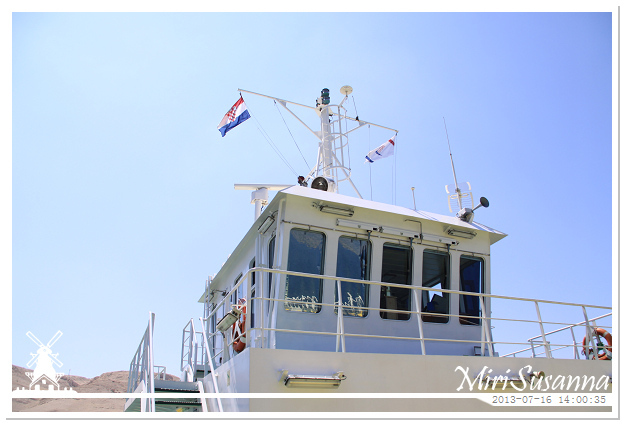 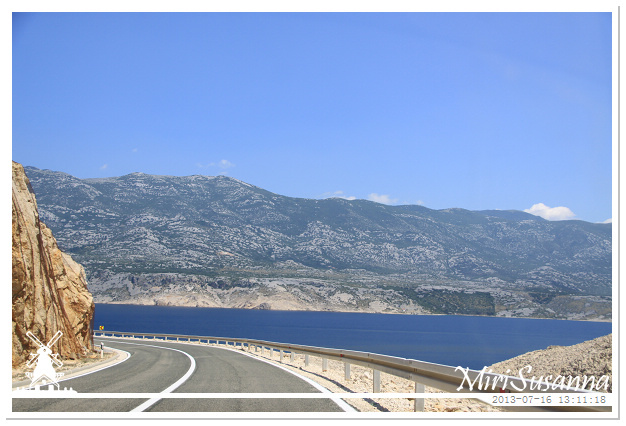 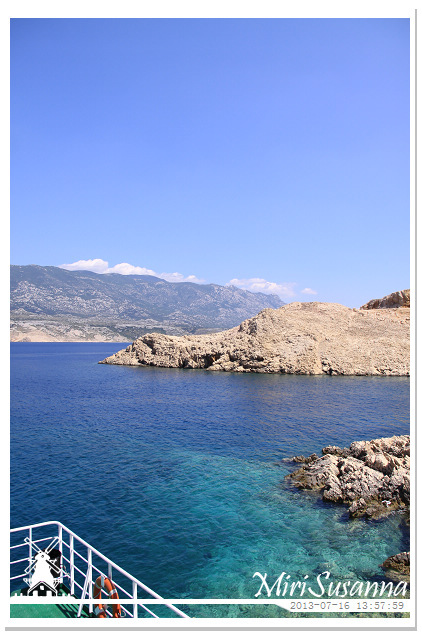 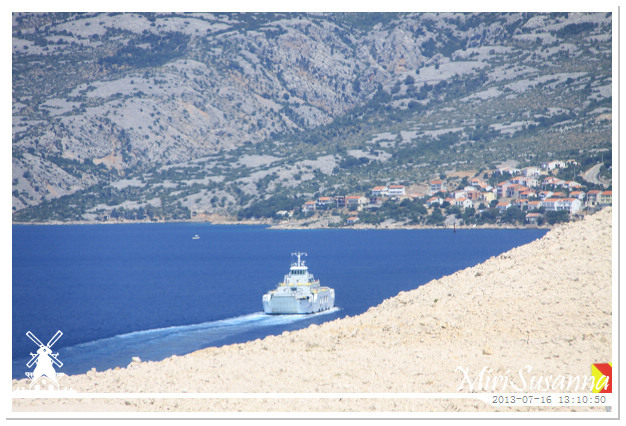 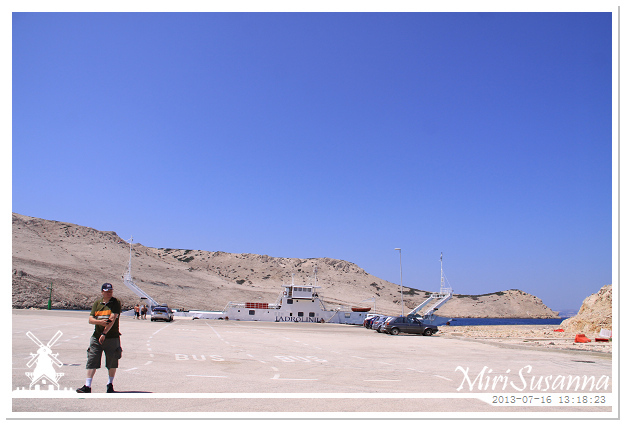 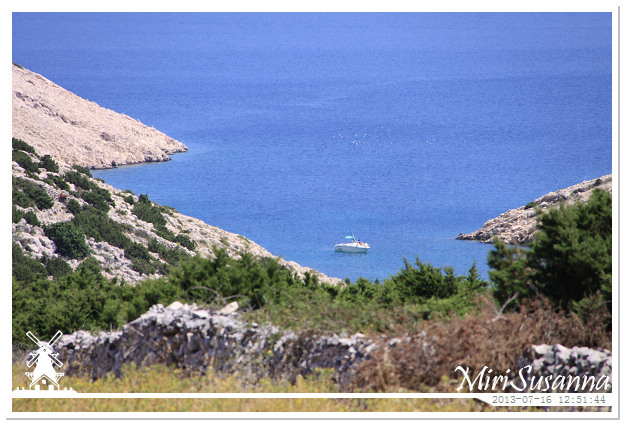 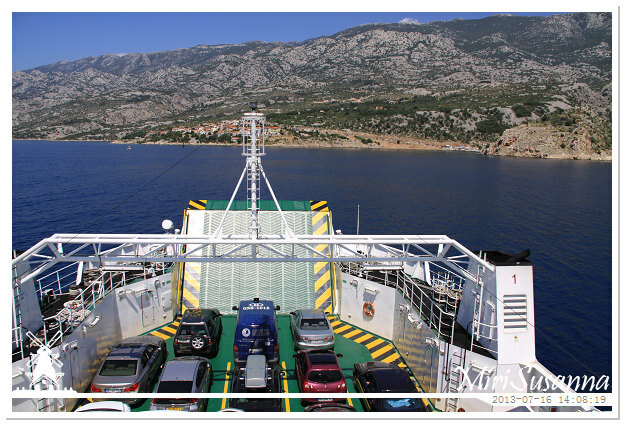 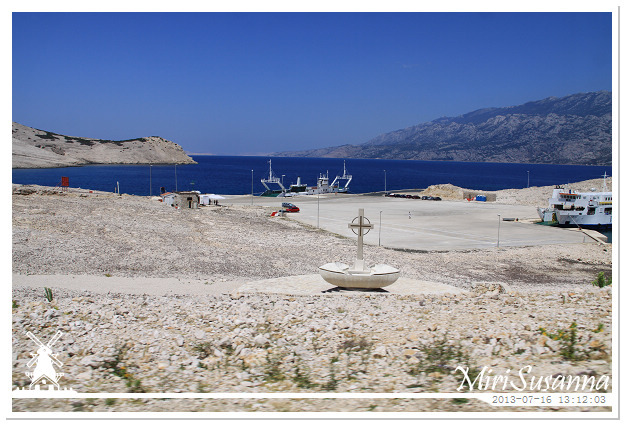 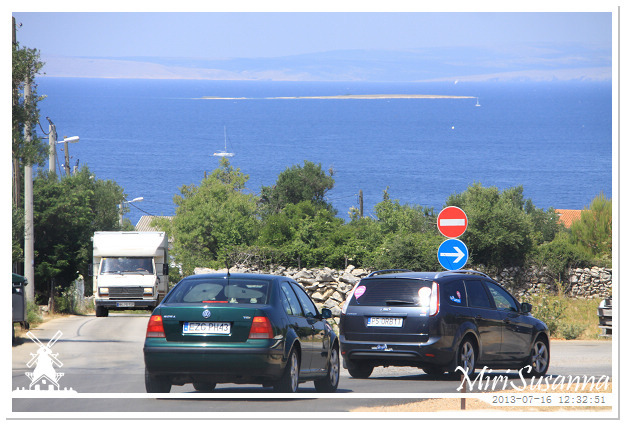 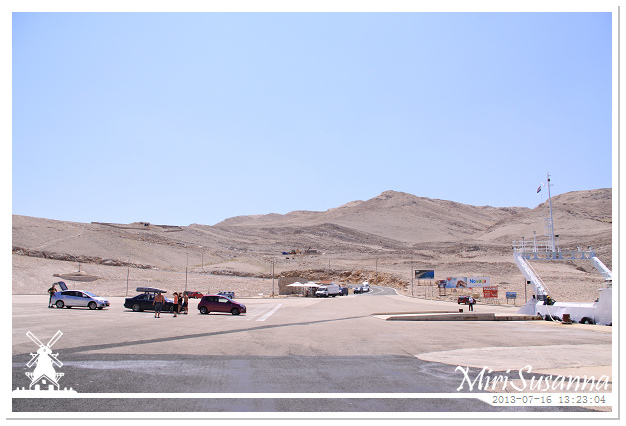 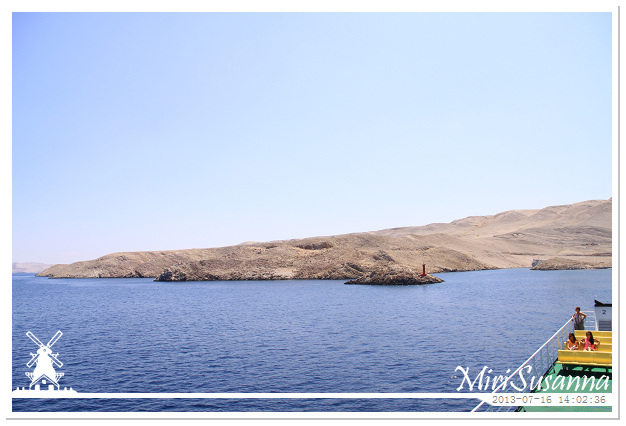 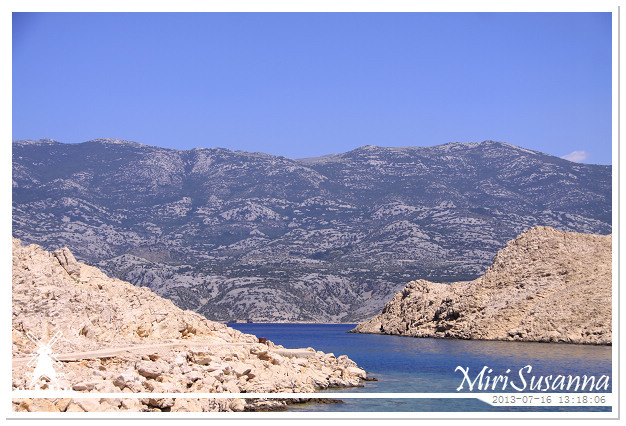 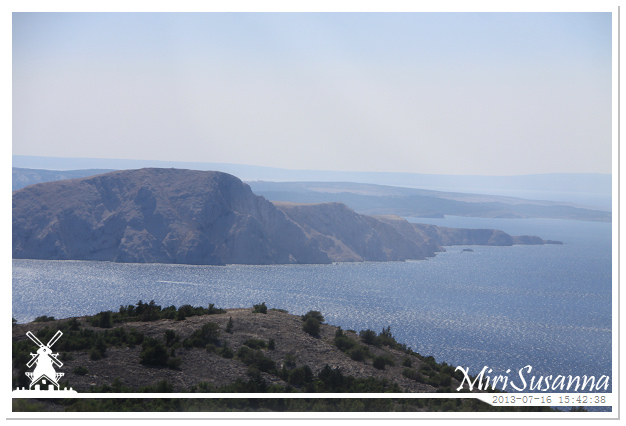 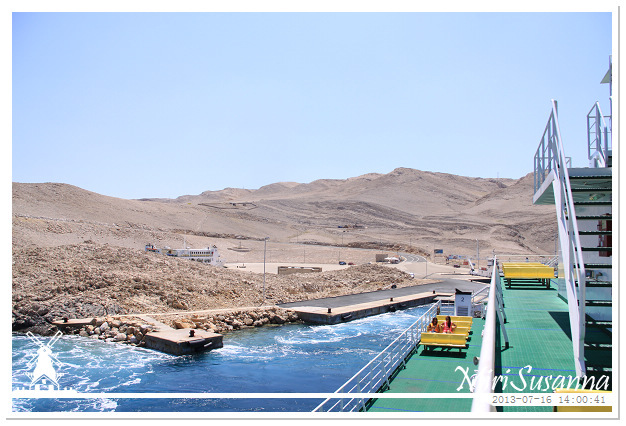 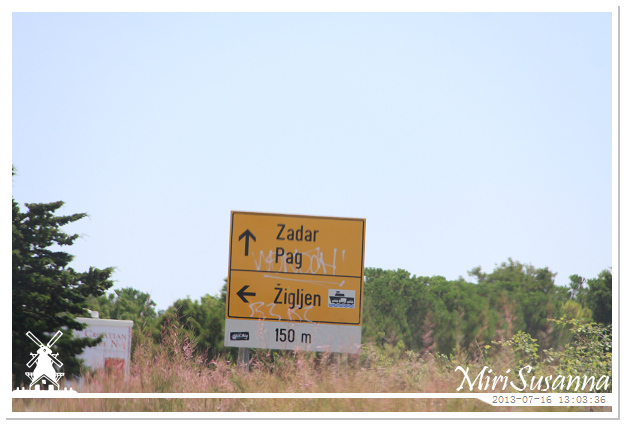 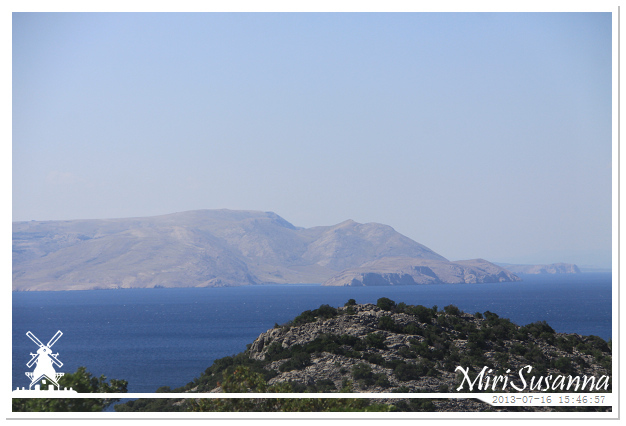 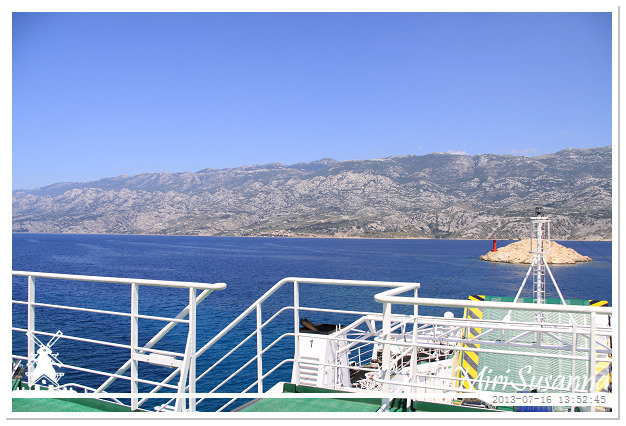 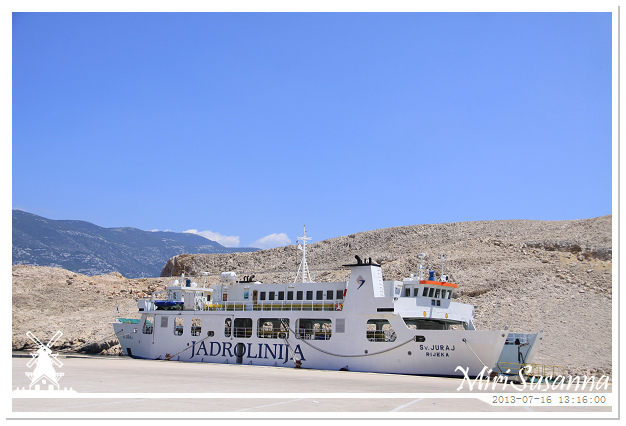 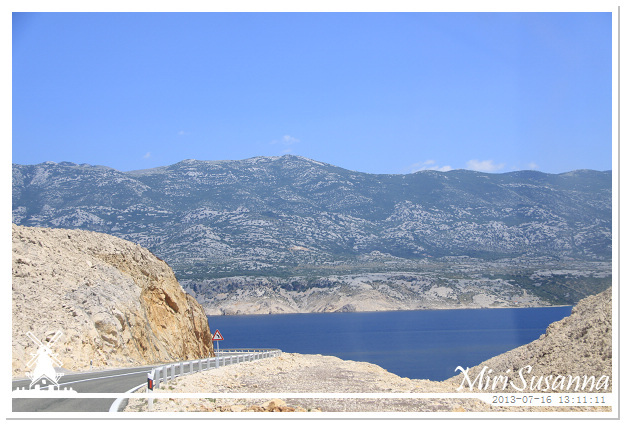 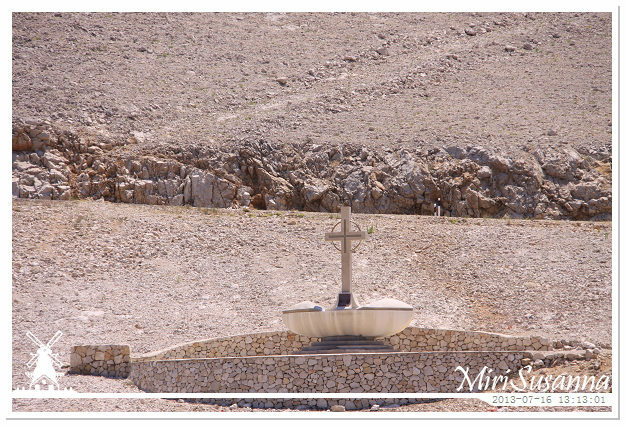 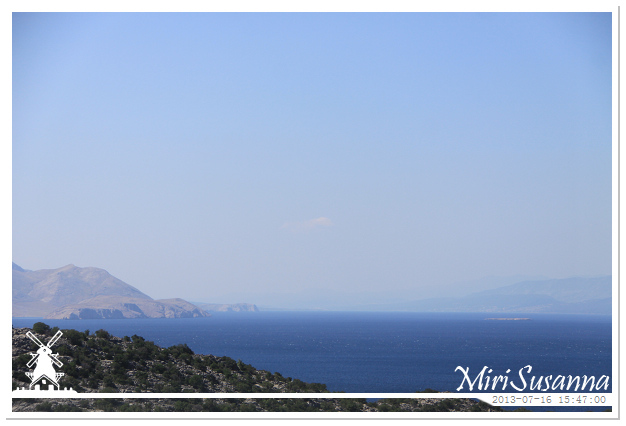 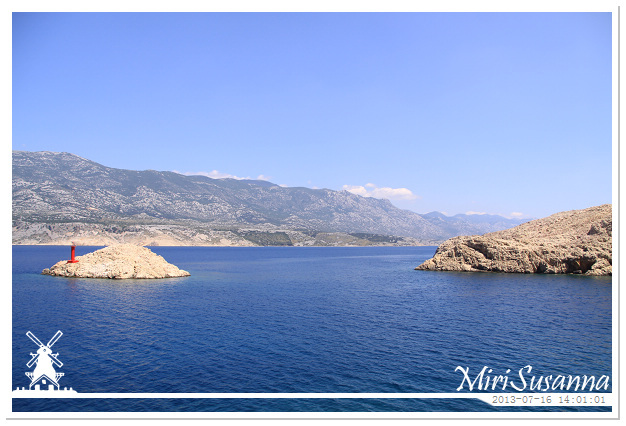 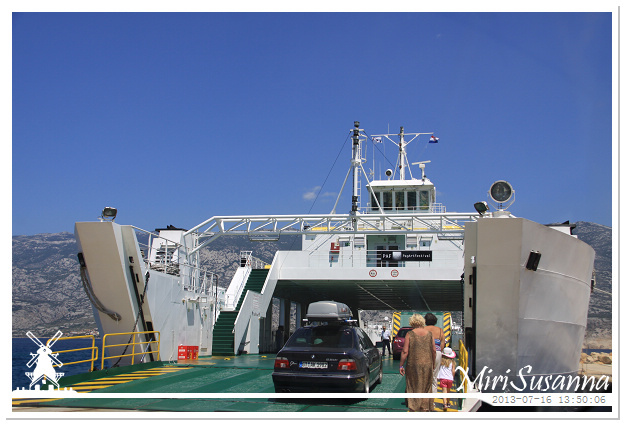 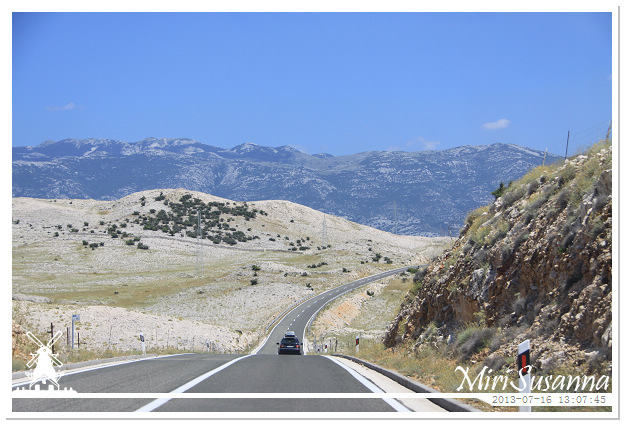 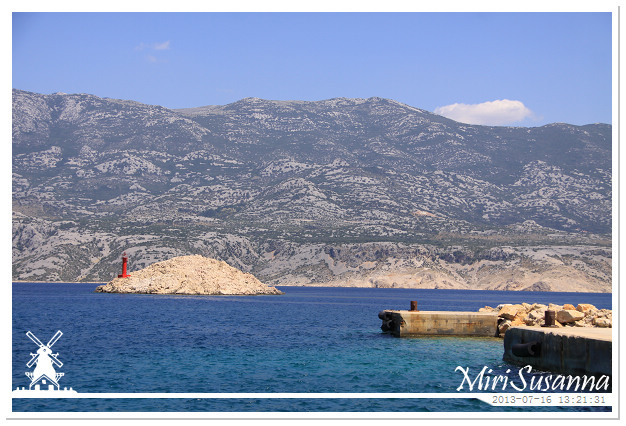 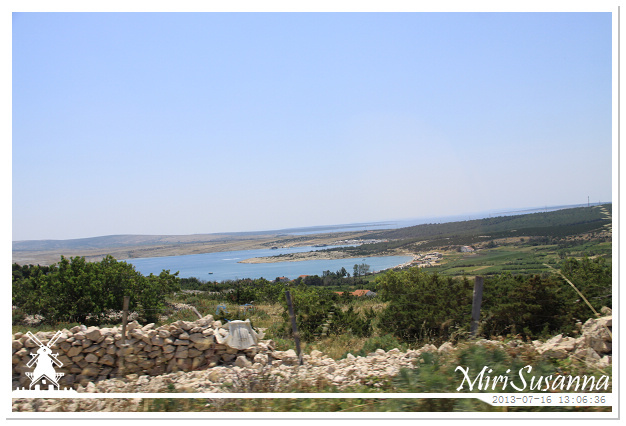 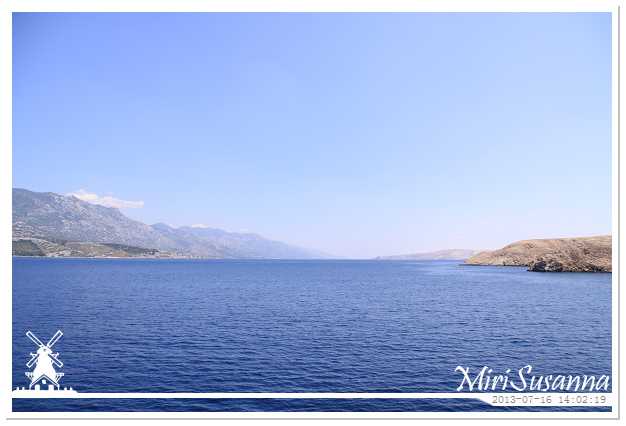 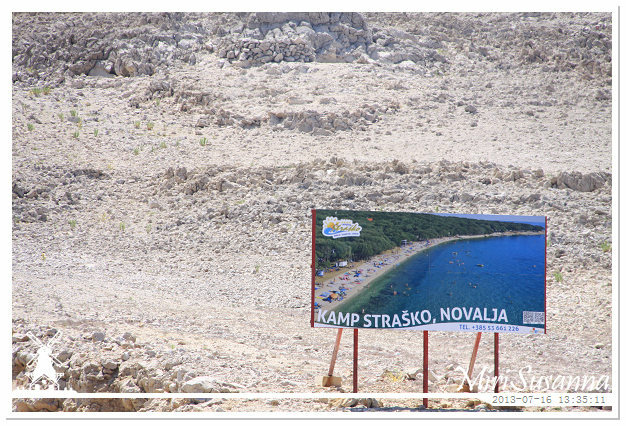 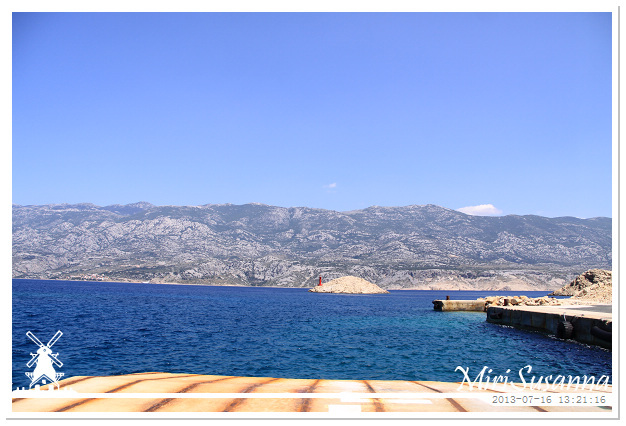 After arriving Lun at the north of Pag Island, we turned back to the centre part of the island to take the ferry Prizna – Žigljen to return to mainland. 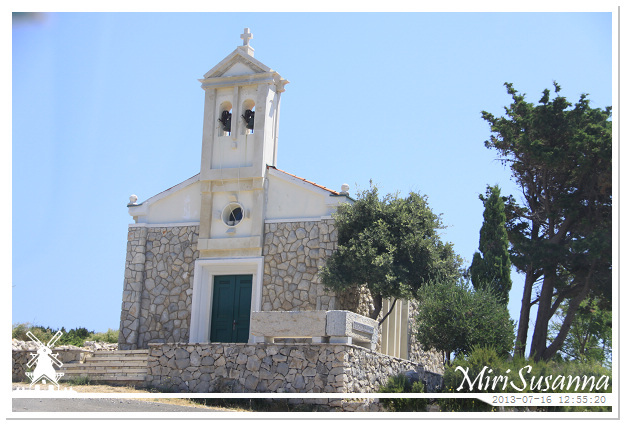 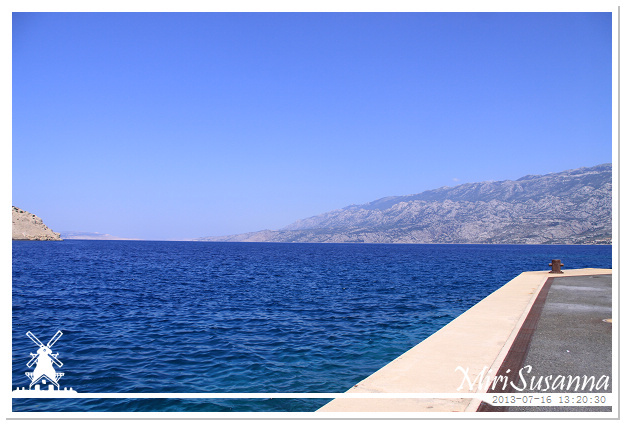 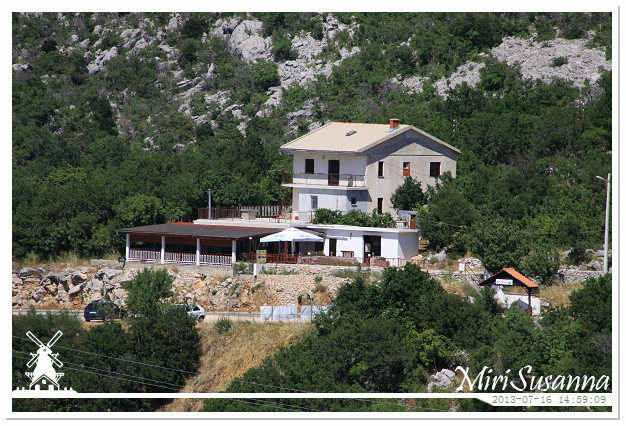 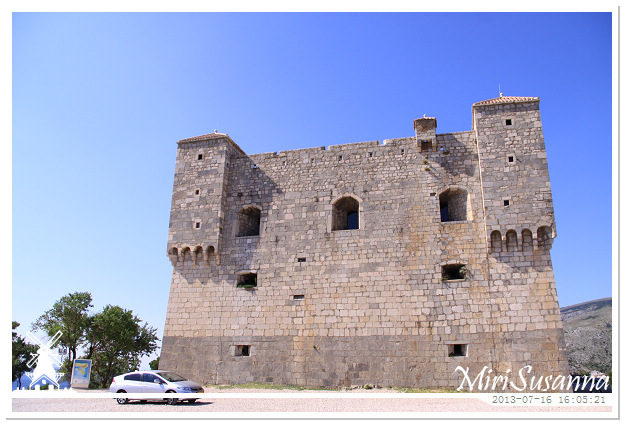 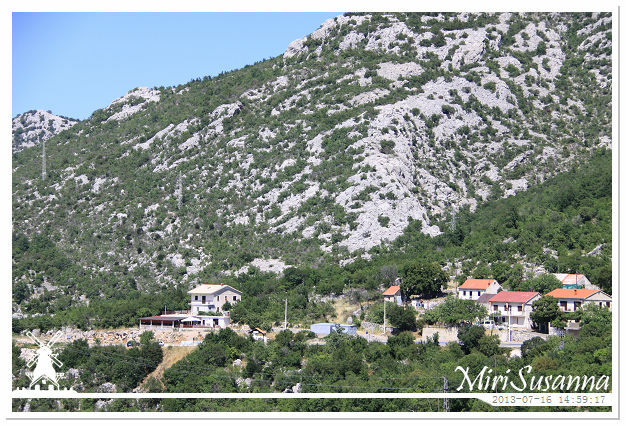 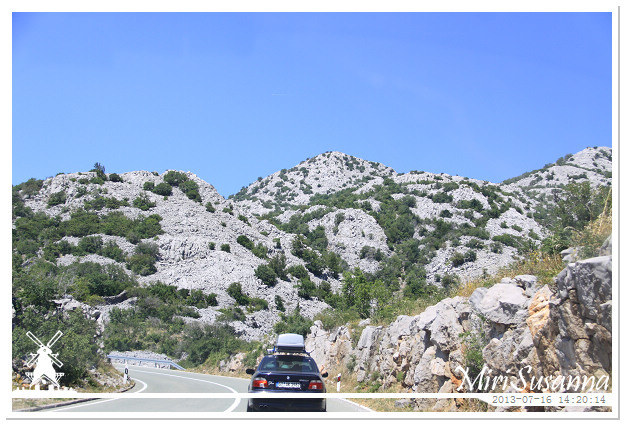 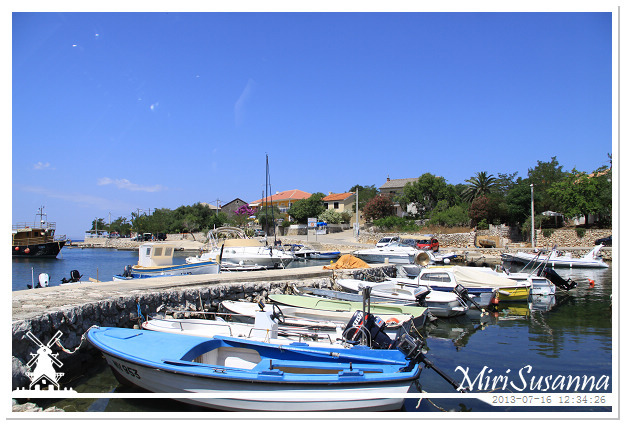 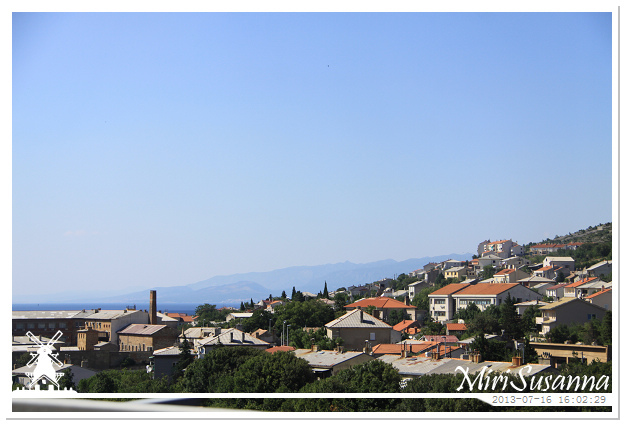 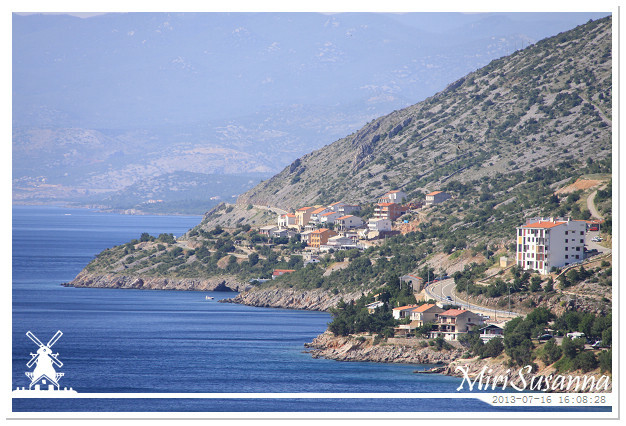 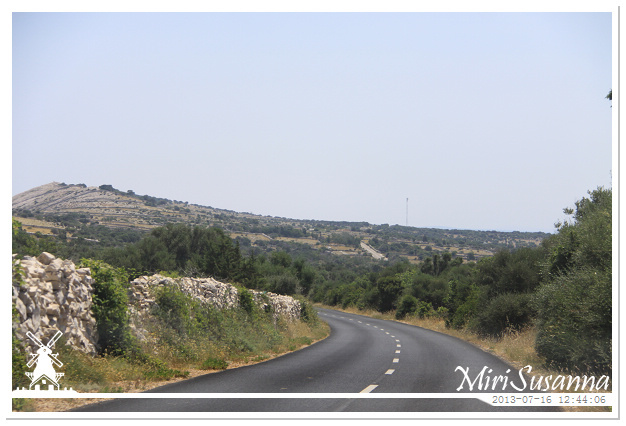 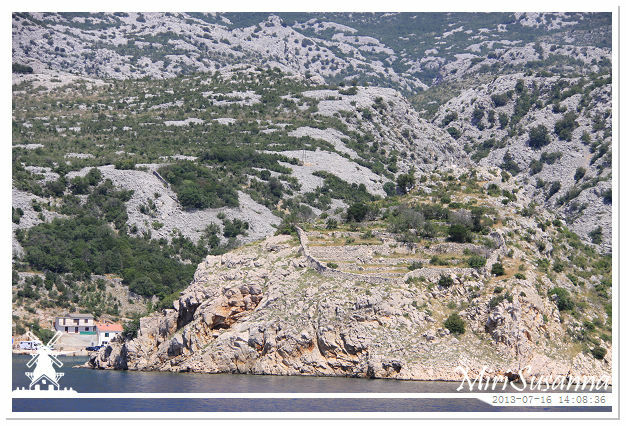 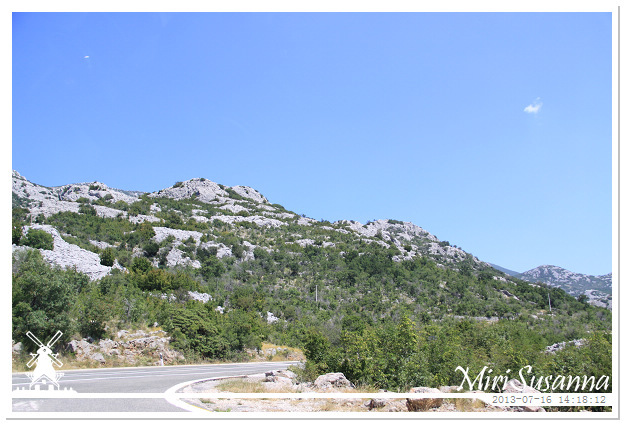 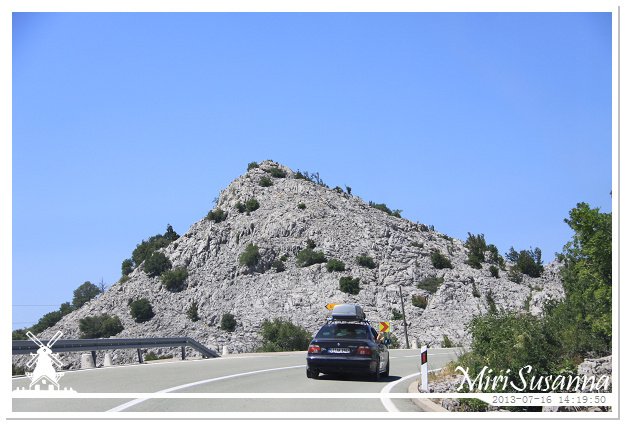 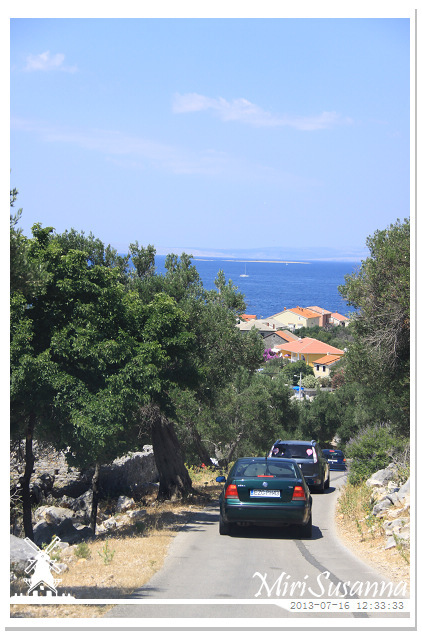 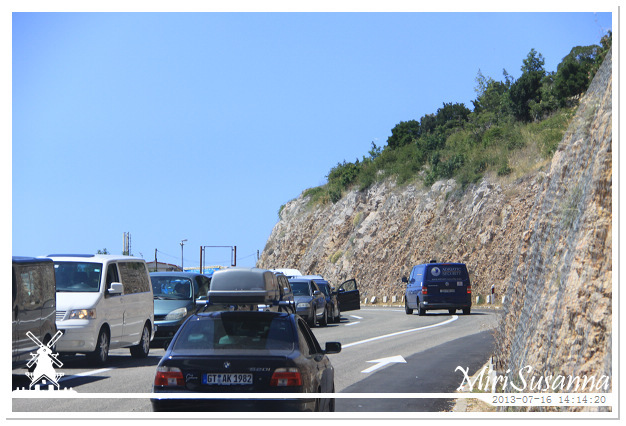 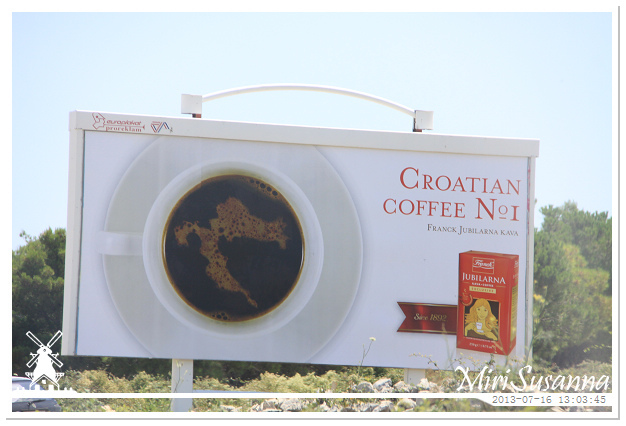 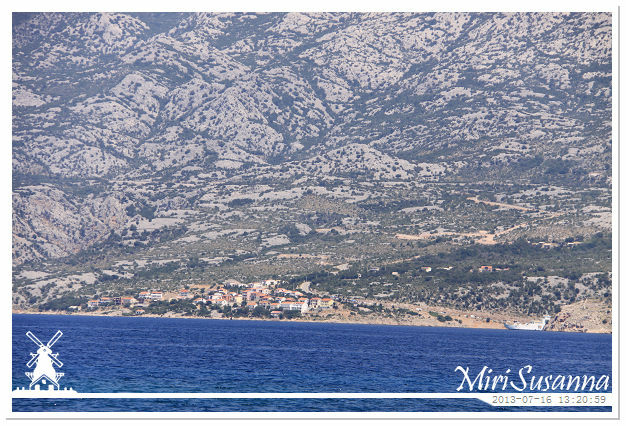 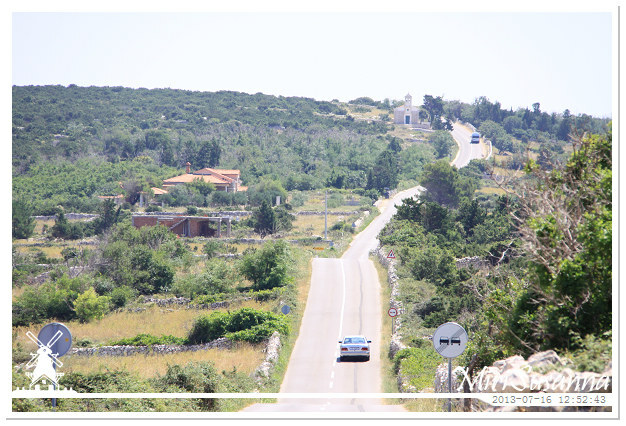 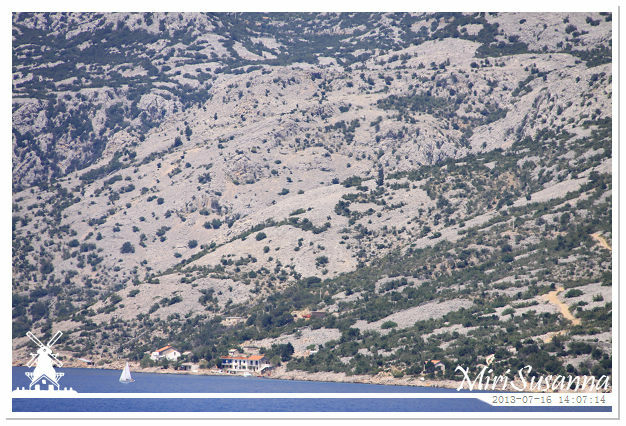 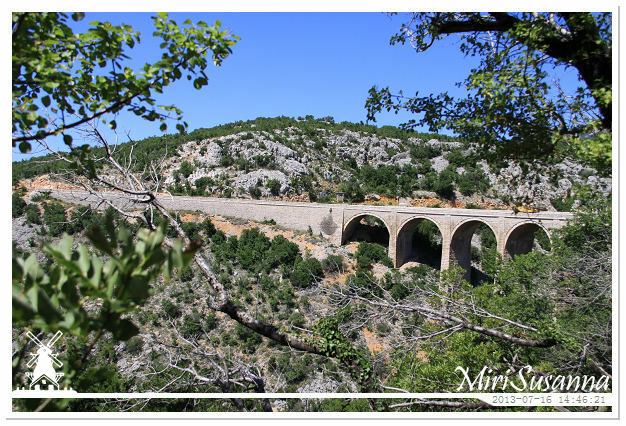 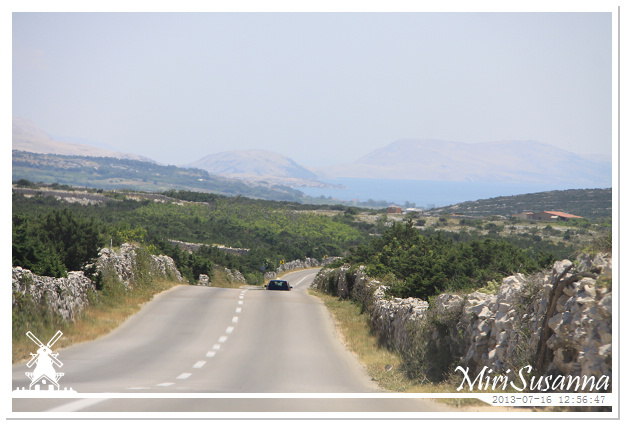 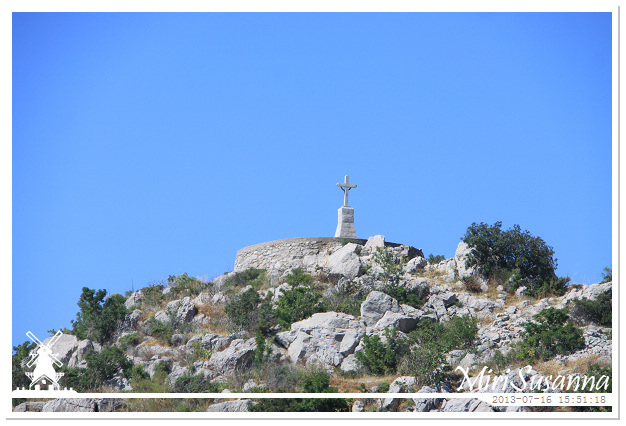 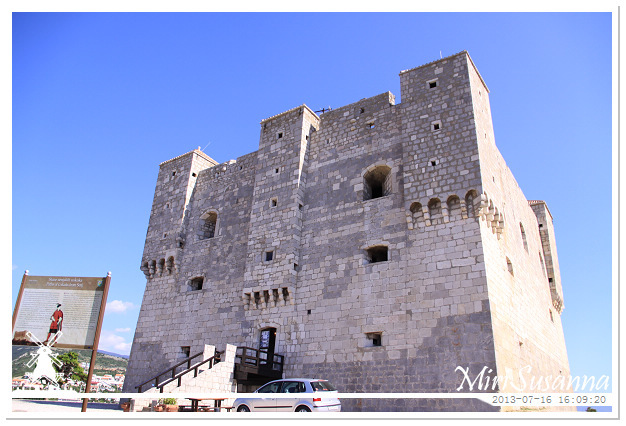 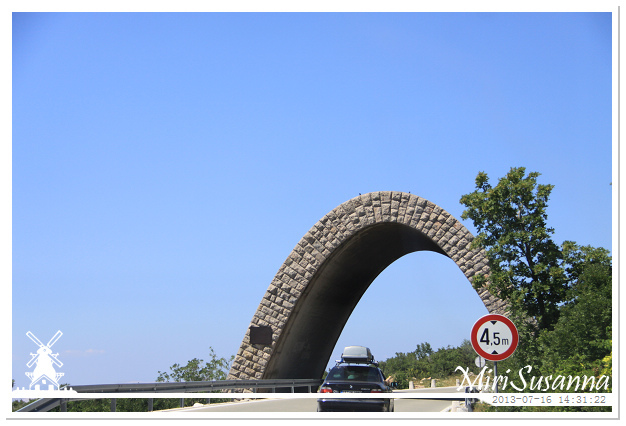 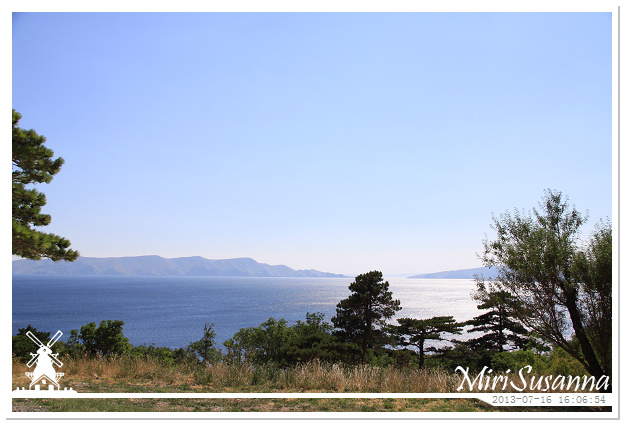 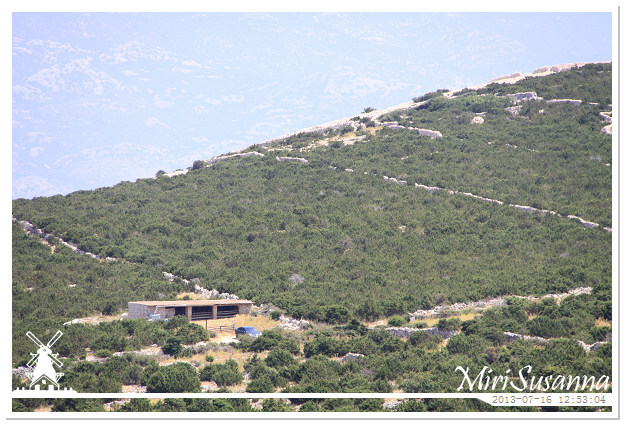 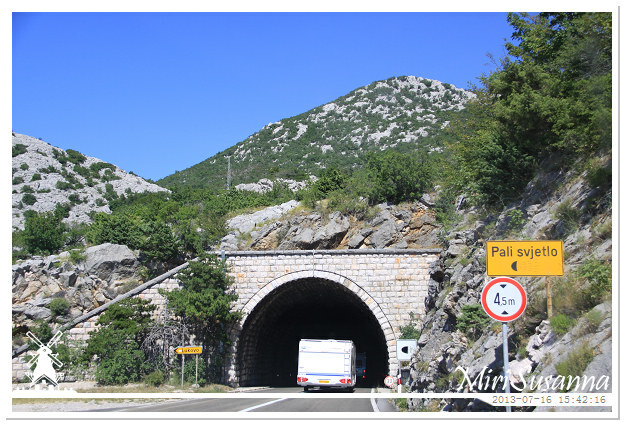 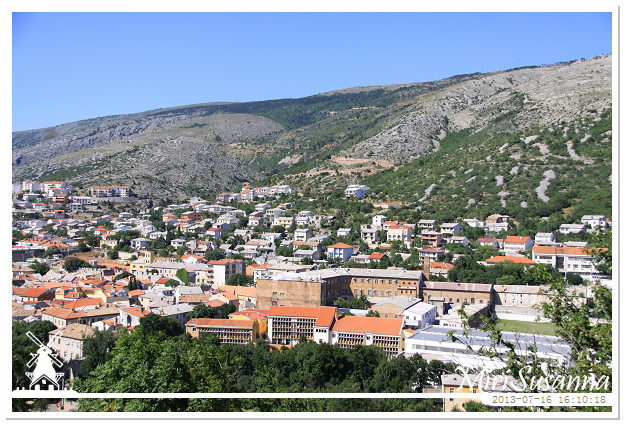 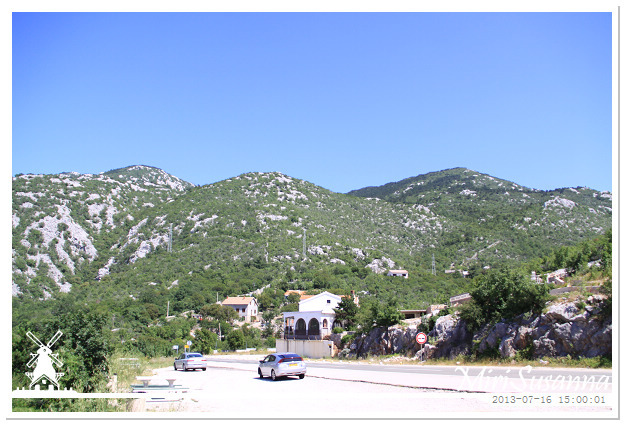 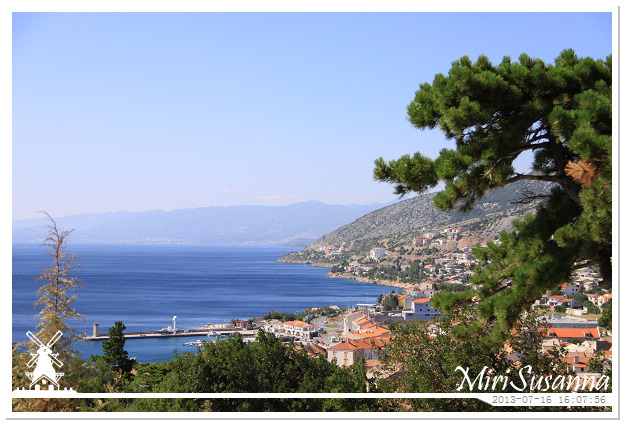 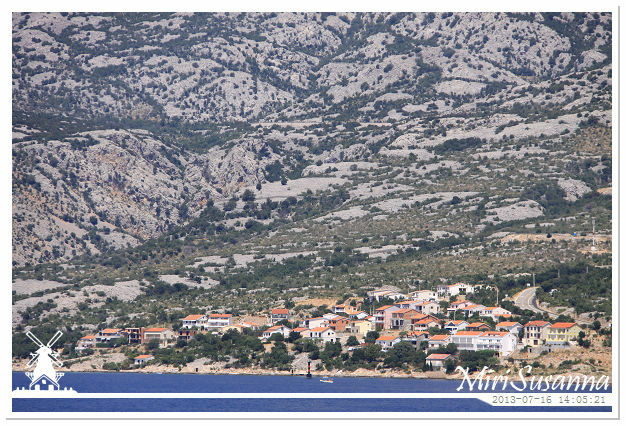 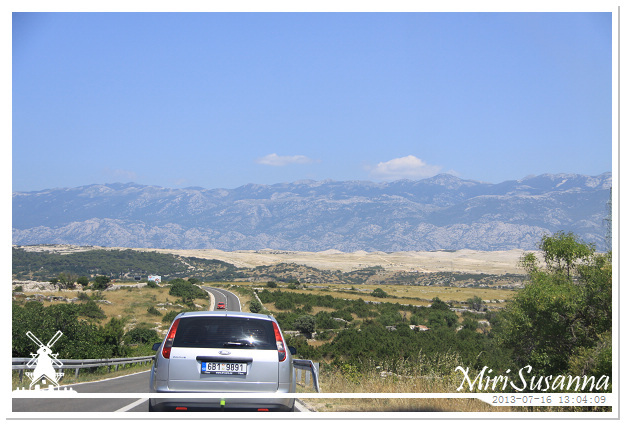 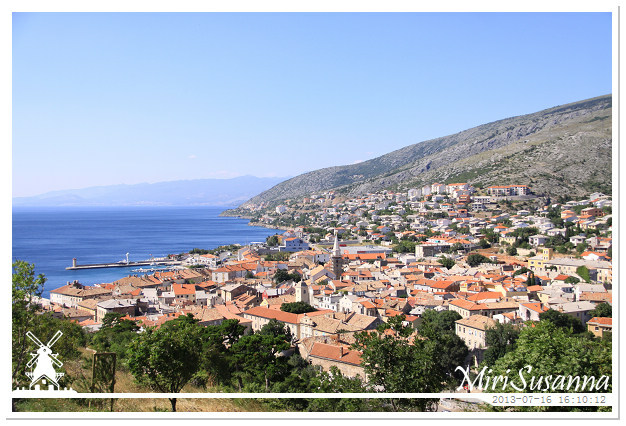 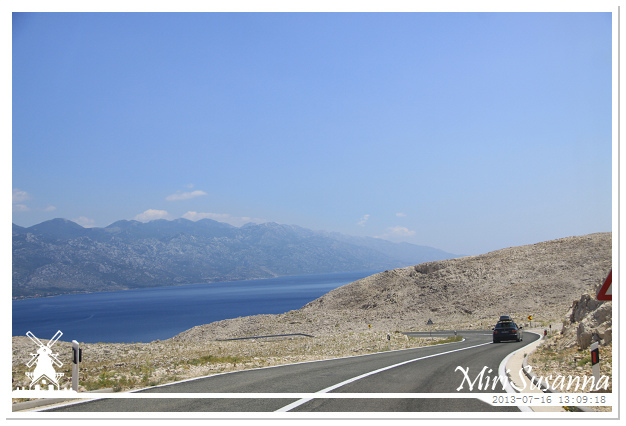 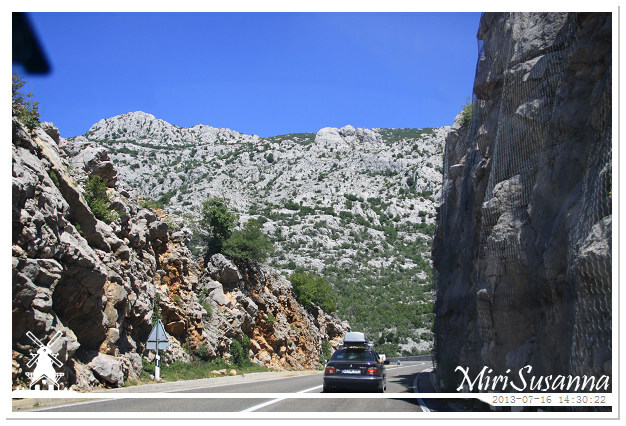 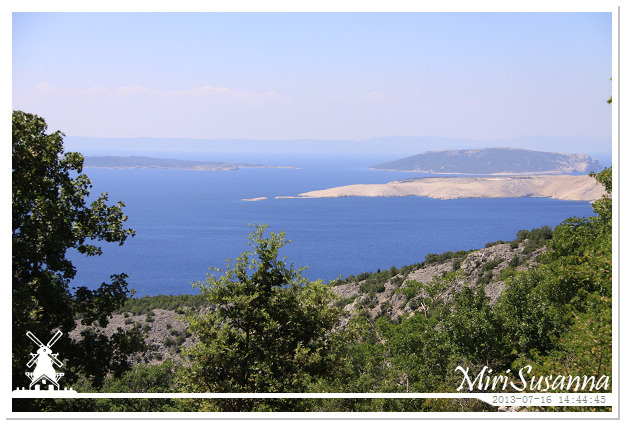 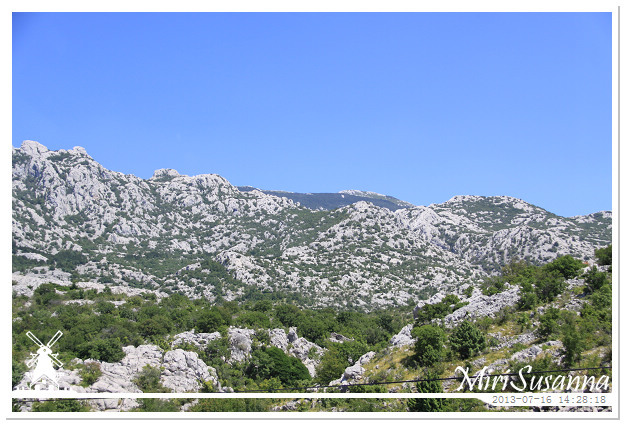 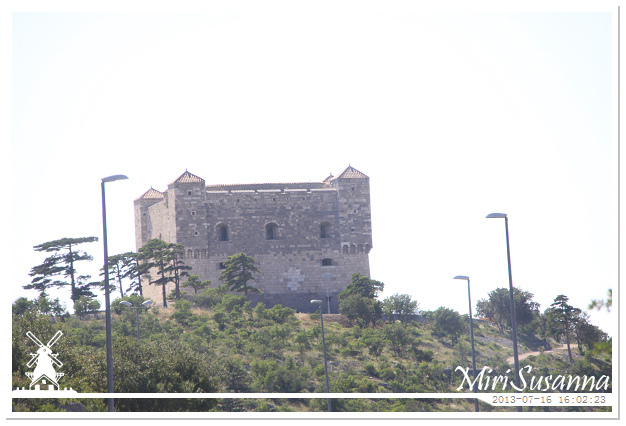 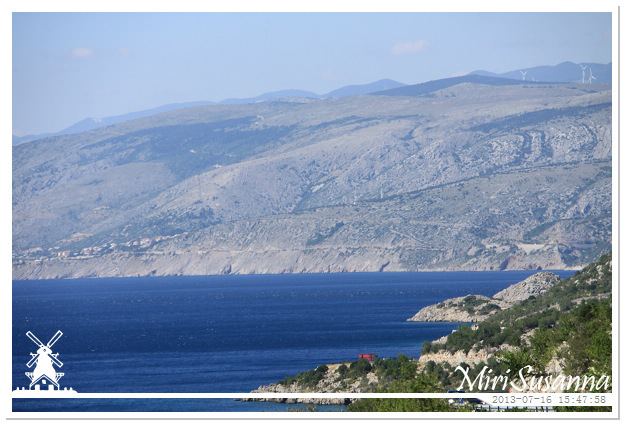 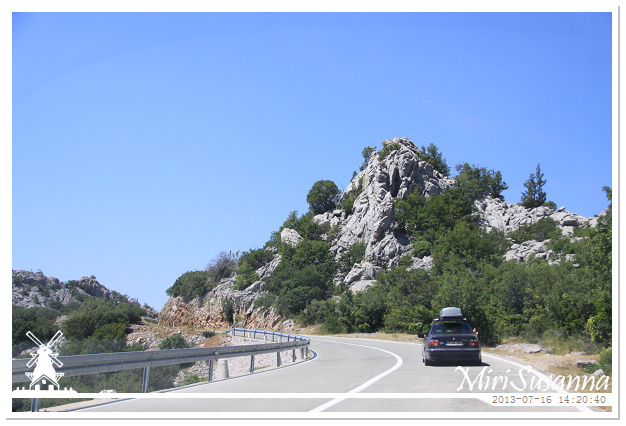 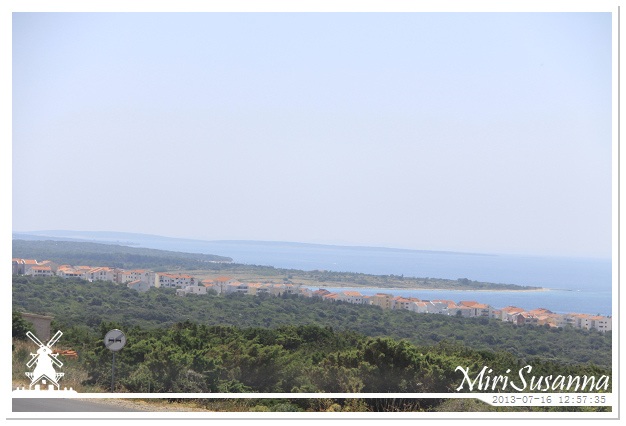 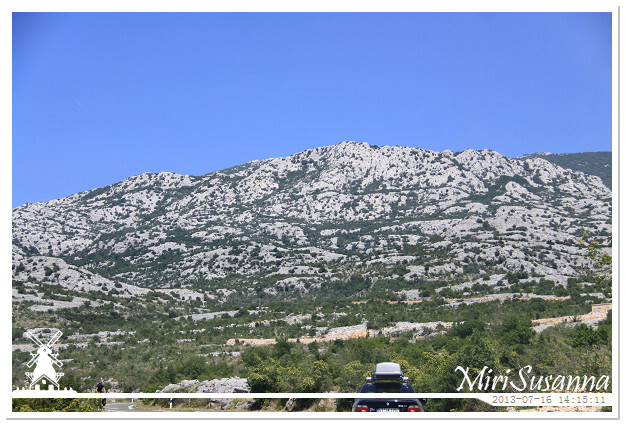 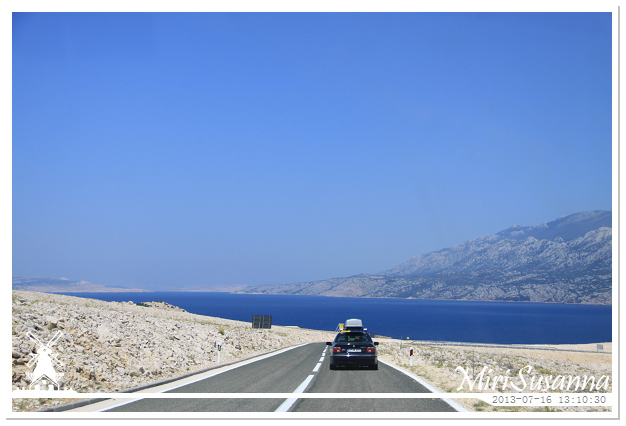 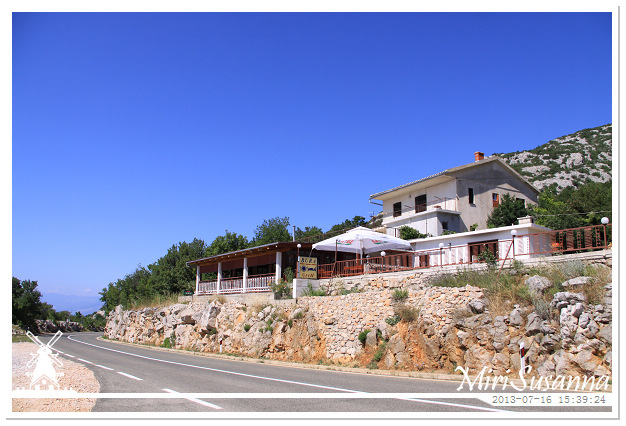 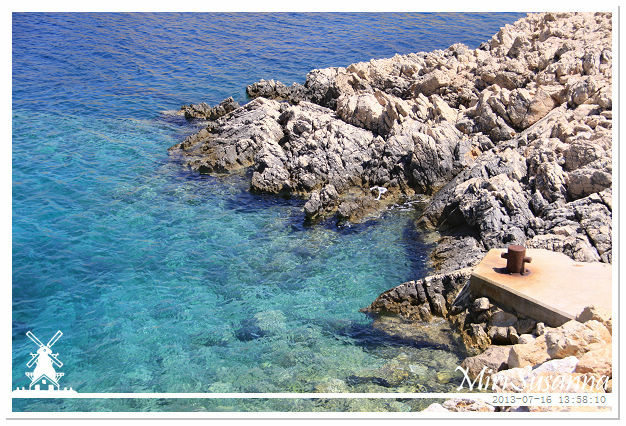 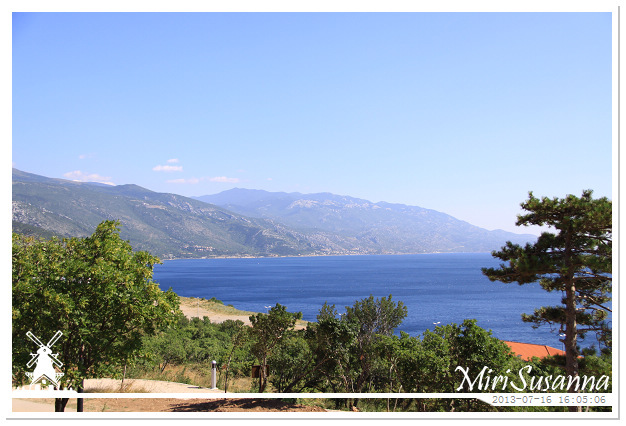 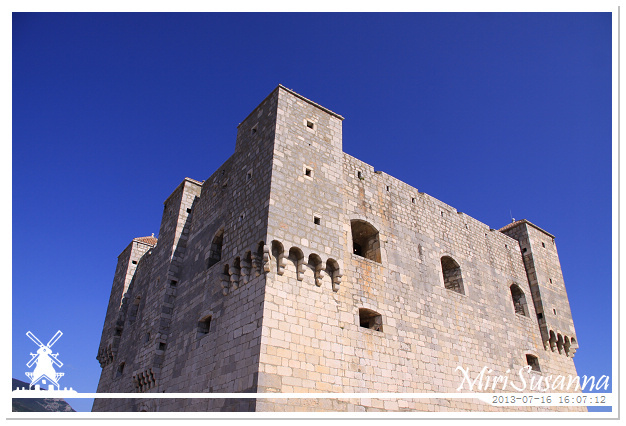 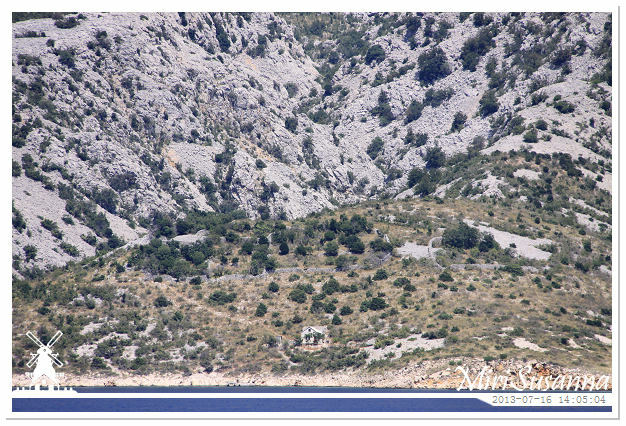 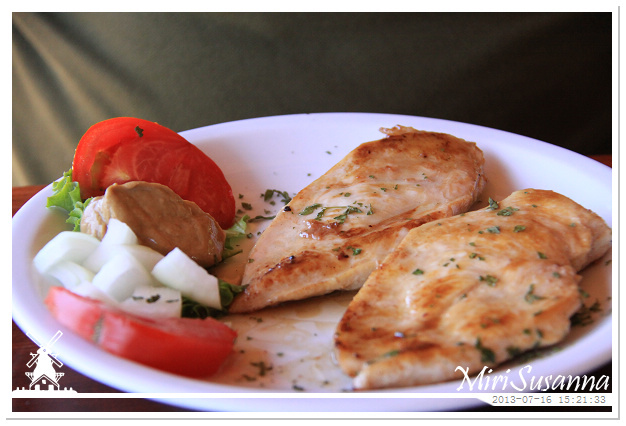 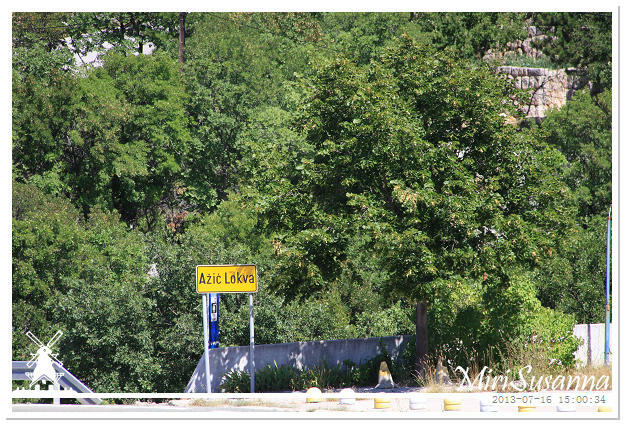 Then we continued our way to north to Senj, an old town at the west coast of Croatia. 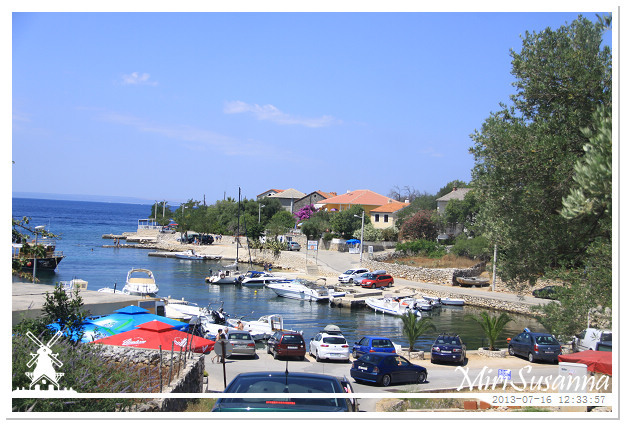 Lun is a small town with habour. 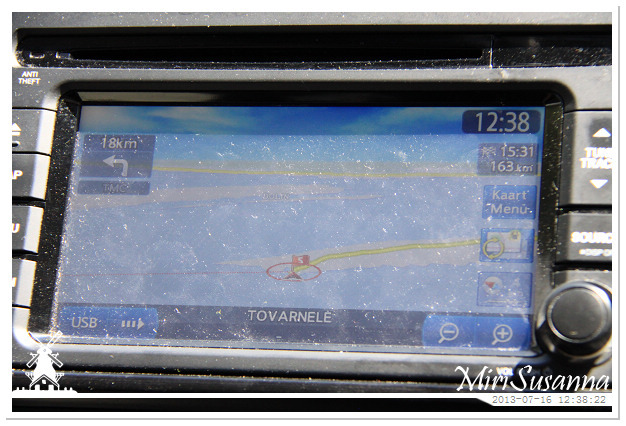 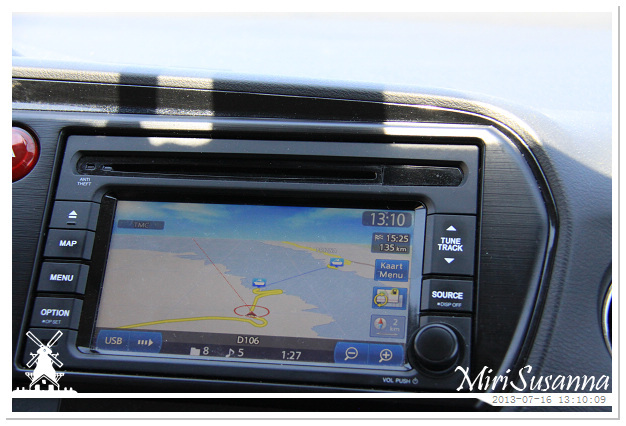 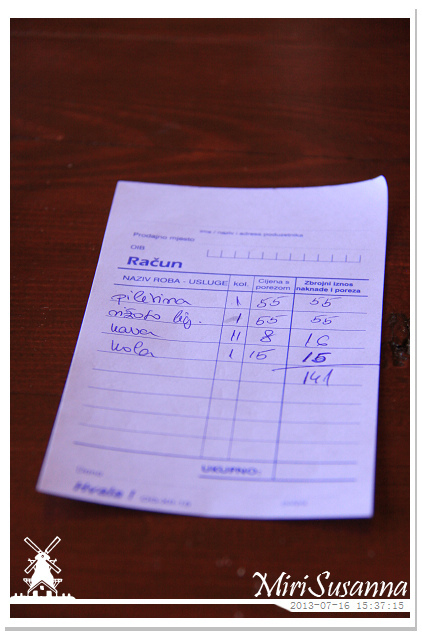 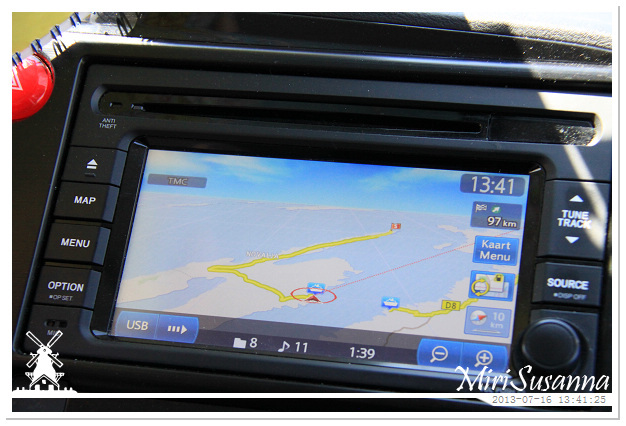 Reset our navigation to Opatija. 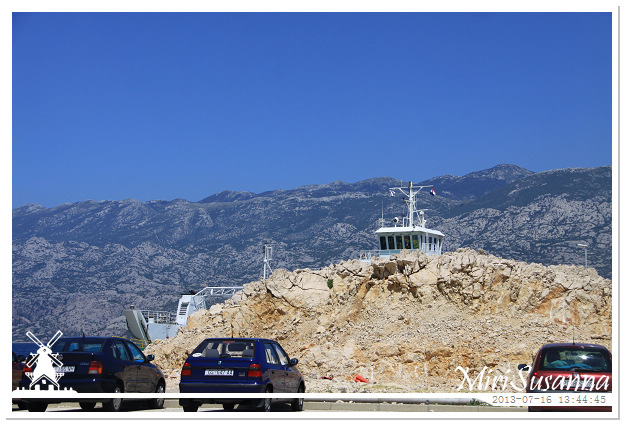 Going to take the ferry at Žigljen. 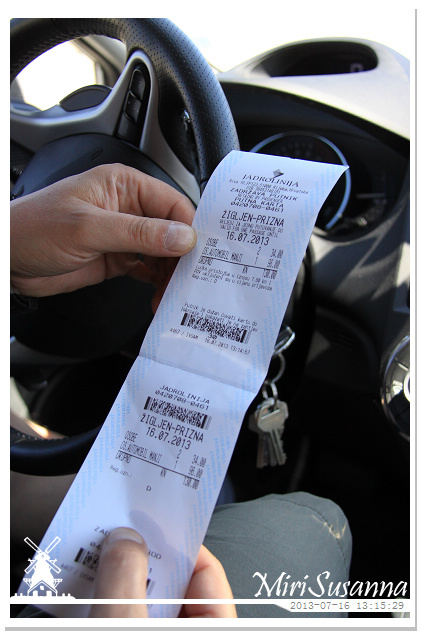 Quite expensive ticket but we can save many times. 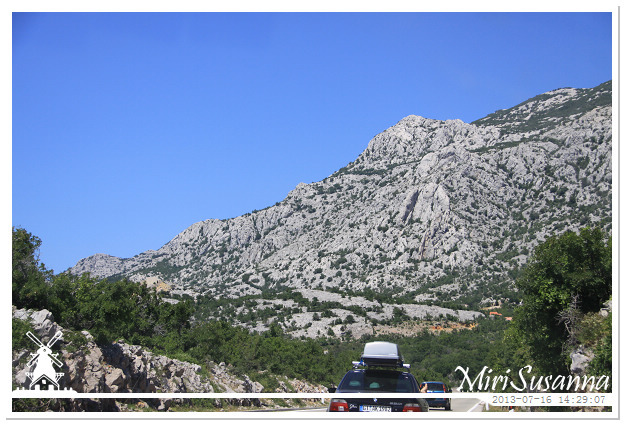 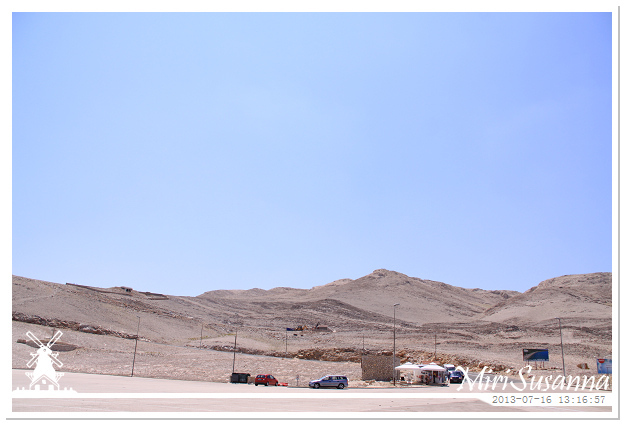 Stop to take a break.